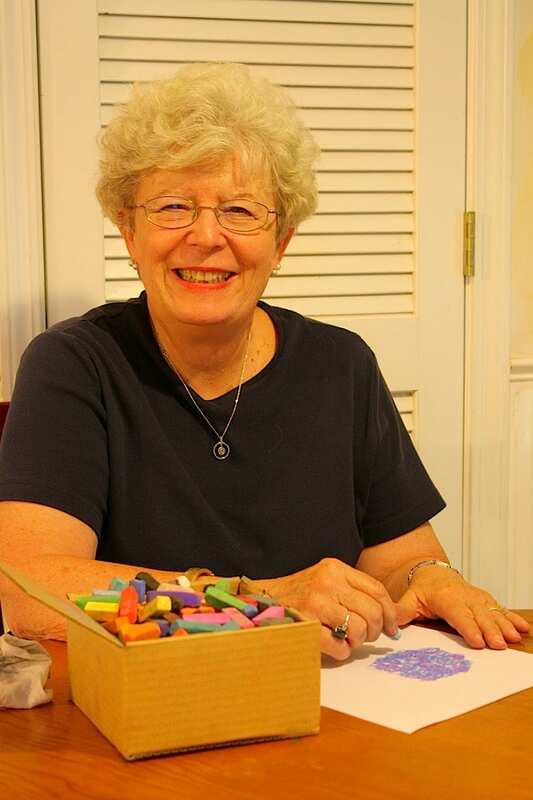 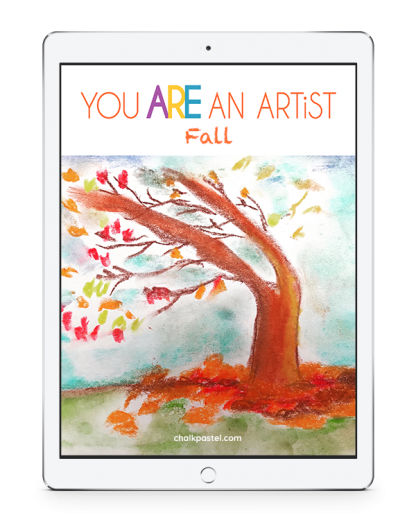 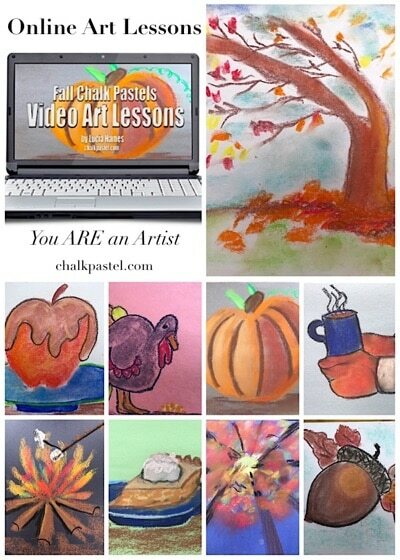 Fall Video Chalk Art Lessons - You ARE an ARTiST! 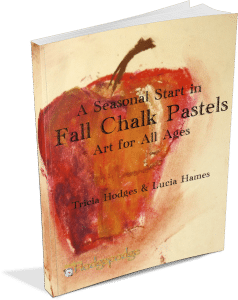 Fall Video Chalk Art Lessons for What Ages? 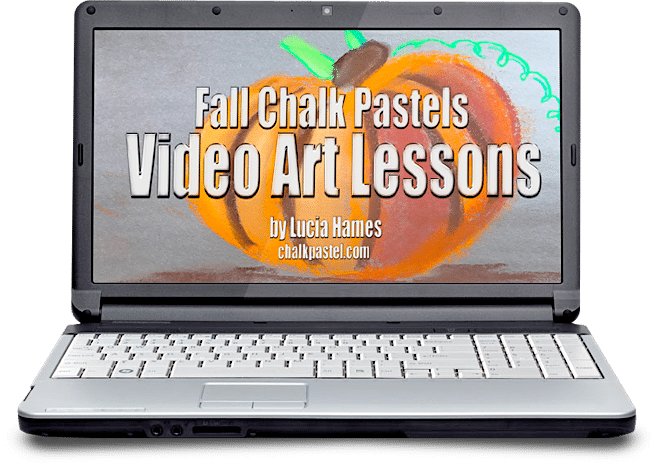 What is included in the Fall Video Chalk Art Lessons? 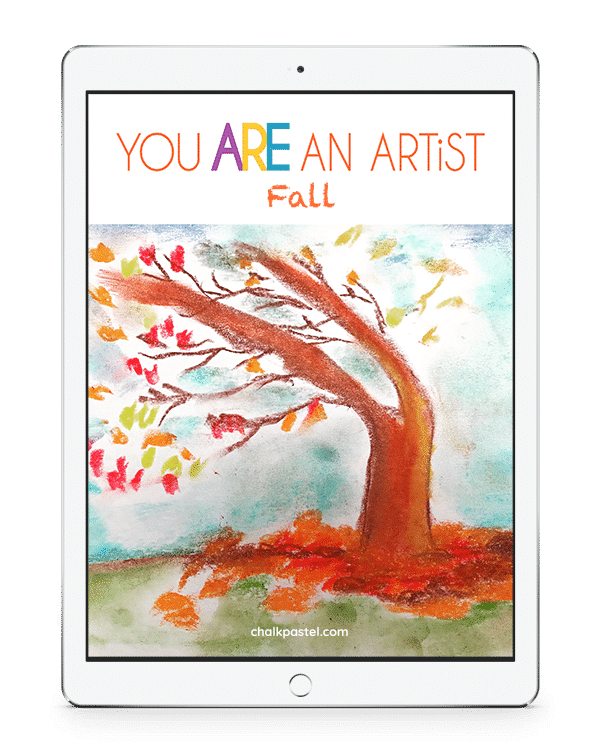 How to view the fall online video art lessons? 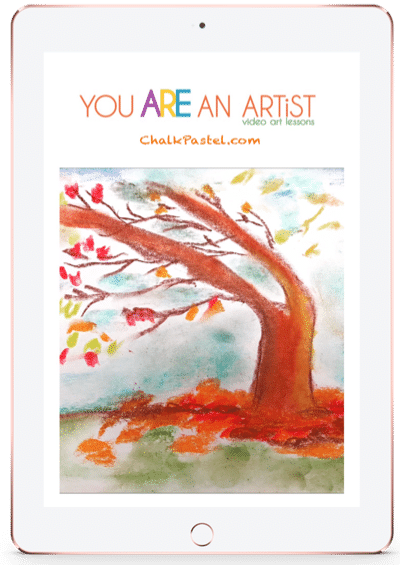 Pumpkin from Chalk Pastel on Vimeo.